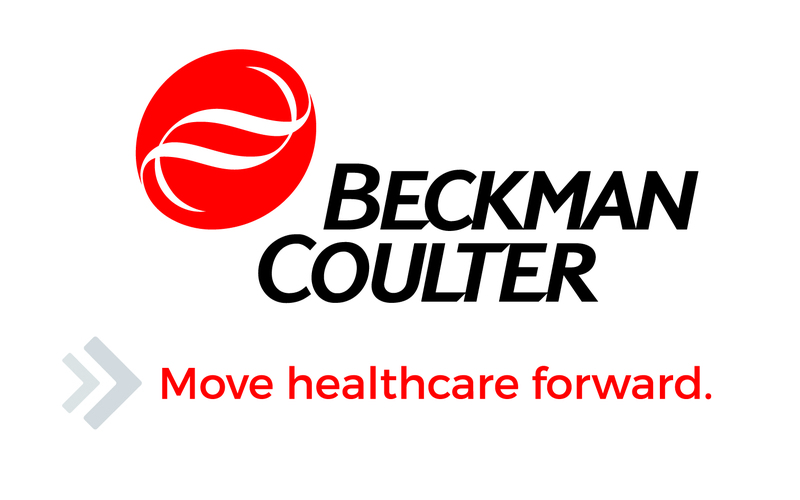 At Beckman Coulter Diagnostics, we are dedicated to advancing and optimizing the clinical laboratory. For more than 80 years, we have been a trusted partner - helping laboratory and other healthcare professionals provide better patient care by delivering the accurate diagnostic information they need - when they need it. We do challenging work on a global scale and embrace continuous improvement. Moving healthcare forward is our passion and what we do every day.